Skill Level: Easy. 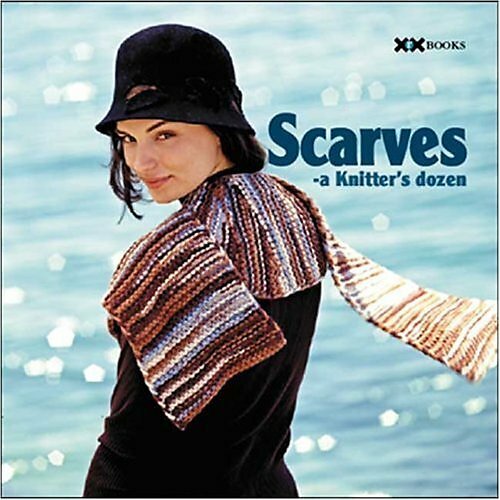 Pattern consists of 3 versions: Scarf A, listed above, is worked over Twist Pattern; Sash/Scarf B, listed below, is worked over Garter Twist Pattern; Scarf C, listed below, is worked over Sliding Twist Pattern. 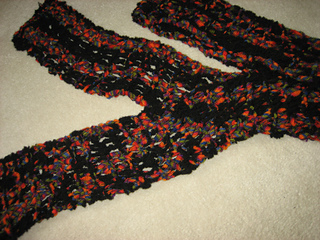 Mary Thomas’ Elongated Crossed Garter Stitch takes on a new look when worked in wide ribbon. We have even updated the maneuver, just wrap the crossed needles and knit through the wrap and stitch for a scarf that knits up quickly and beautifully.